Baby Lovepreet is just a year old. 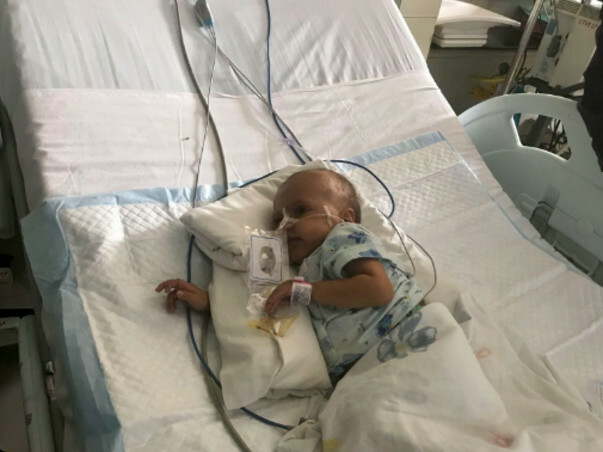 Diagnosed with a fatal heart condition, the little one has been battling for survival almost since his birth. The little fighter now has a chance to live a completely normal life. Baby Lovepreet would turn unusually blue, especially when he cried. This made his parents very anxious. It began with just the area around his eyes or lips and began to spread to his whole body.
" Our knowledge on this is very limited. When I saw my baby crying with blue lips, I thought he had eaten something poisonous. I thought I had already lost him. Then the incident happened again, and again. I had no idea what was happening to my little one," even the memory still haunts Sanjeev, the baby's father. Sanjeev is a daily wage worker and has struggled to get his son treated. For the past one month, the father has not left his little one's side. Without his only source of income, he was helpless. Fortunately, some of his friends came forward to help, and with great difficulty and a big debt, Sanjeev has somehow managed the treatment so far. But now he is left without any money. Lovepreet needs to continue his critical treatment. He has been a real fighter so far. He is just one step away from a healthy life, but unfortunately, his father is left with no sources to arrange further funds. 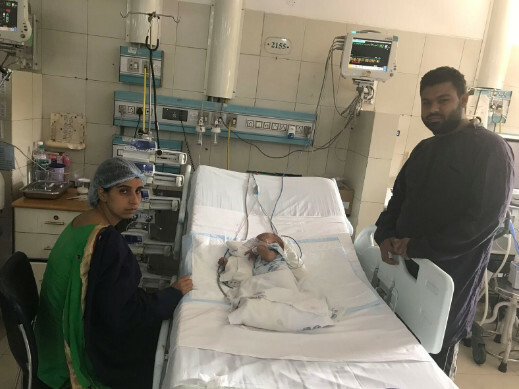 Any contribution towards this fundraiser will go towards baby Lovepreet's urgent treatment and ensure he can live a healthy, normal life. We can help this little one recover and live long. Thank you for your timely support to save Lovepreet. He underwent the heart surgery and is recovering in the ICU. He needs critical care now as this a crucial time for him. 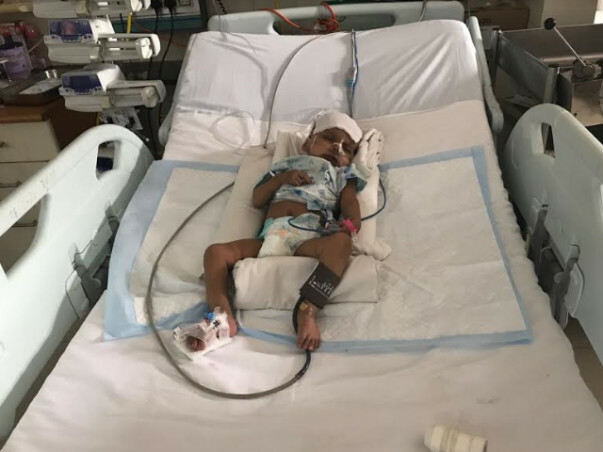 Your support is helping the family continue Lovepreet's treatment.They have a long way to go and could use all the help they could get now. We will keep you posted about his progress. May he get through this and enjoy life to the fullest!